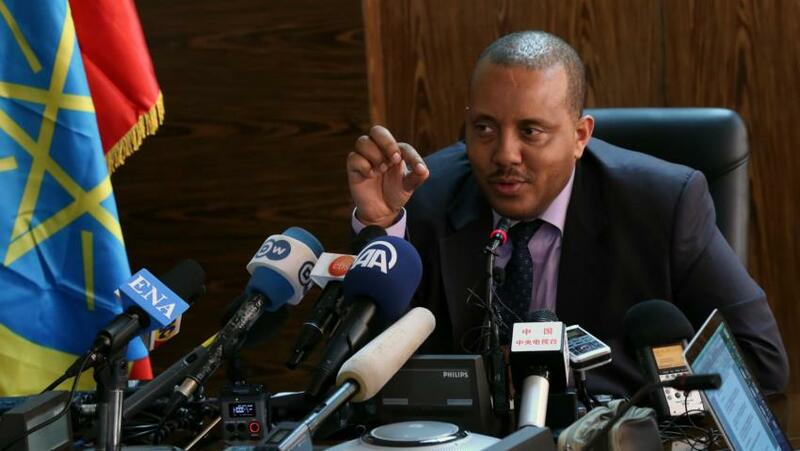 The Ethiopian government on Monday accused Cairo of providing support to rebellious Oromo Liberation Front (OLF). The Ethiopian official noted that they have “ample evidence” that Cairo provided training and financing to the Oromo Liberation Front (OLF). “Its leaders used to be in Asmara (Eritrea) now they are in Cairo,” he added. For the Ethiopian government, Cairo is trying to ignite a rebellion in the neighboring country to promote “historical rights” over access to the Nile River, The New Arab reports. Ethiopia and Egypt have been in water war over Ethiopia’s Great Ethiopian Renaissance Dam project on the Blue Nile. Cairo deems the dam construction illegal, arguing that it puts strain on its water supply from the river. Egypt depends largely on the Nile. Cairo has sought to rally opposed voices against the project but Addis Ababa is determined to carry on with the project, which will be the largest hydroelectric power plant in Africa when completed. Egypt denied fomenting any rebellion in the neighbor country. Ethiopia has been shaken by anti-government protest mainly in Bishoftu, southeast of the capital, since last month. Fifty people had been reported killed in a stampede after government forces opened fire on anti-government protesters during a religious festival on October 2. Foreign businesses came under attack in Oromia region from angry protestors, which the government believes were directed by anti-Addis Ababa’s elements. “What we have is anti-Ethiopian elements using the protesters to attack whatever achievements Ethiopia has made in the last 15 or 20 years,” said the spokesman. The government has imposed a state of emergency in a move to control the situation.